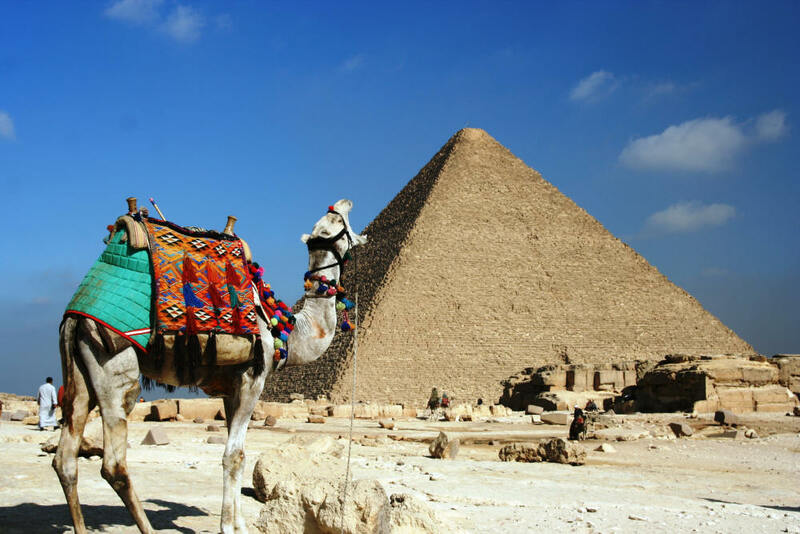 LOOK AT EGYPT TOURS : How to plan Nile cruise tours in Egypt? How to plan Nile cruise tours in Egypt? the River Nile are the early months of the year January, February, March and April. This is because of the fact that during these months, the weather in Egypt remains slightly cooler. Planning a cruise on River Nile in summers can be difficult because of excruciating heat. However, the offseason cruising plans may prove to be cheaper. 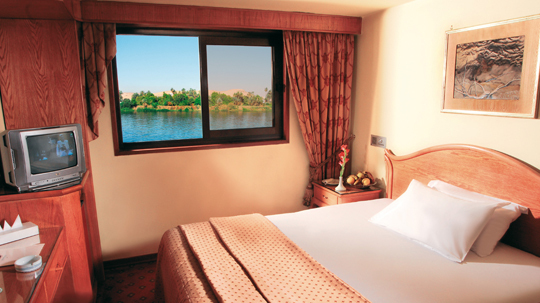 cruising on the river Nile is the best experience one can attain during their tour to Egypt. Various cruise lines and trips start from Luxor and ends in Aswan at the bank of Nile or one may opt for the reverse route starting from Ashton while travelling to Luxor. Ancient civilization of Egypt. 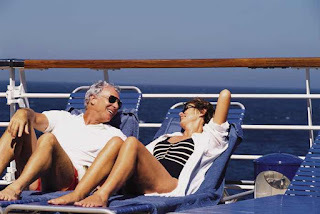 While one may choose for a shorter or longer cruise route ranging from 3 to seven days and nights, it is preferable to opt for the whole 7 day cruising tour on the river Nile as it will offer you to visit and experience all the major monuments and historical sites of Egypt which are situated at the banks of River Nile. High Dam, various botanical gardens and a lot more. In addition, you will also be able to observe the traditional farming mannerism of Egyptian farmers at the banks of river Nile which is considered as the life line of Egypt, a country in the midst of desert. Looking for White Desert Safari Tours in Egypt?